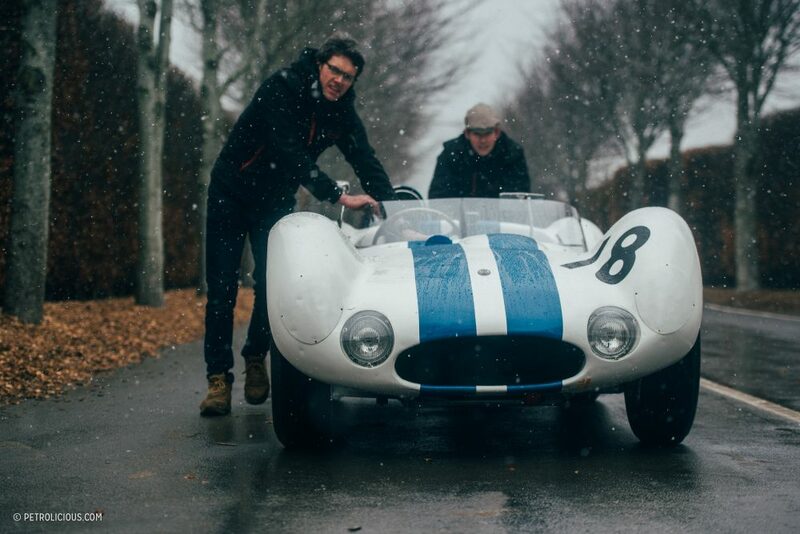 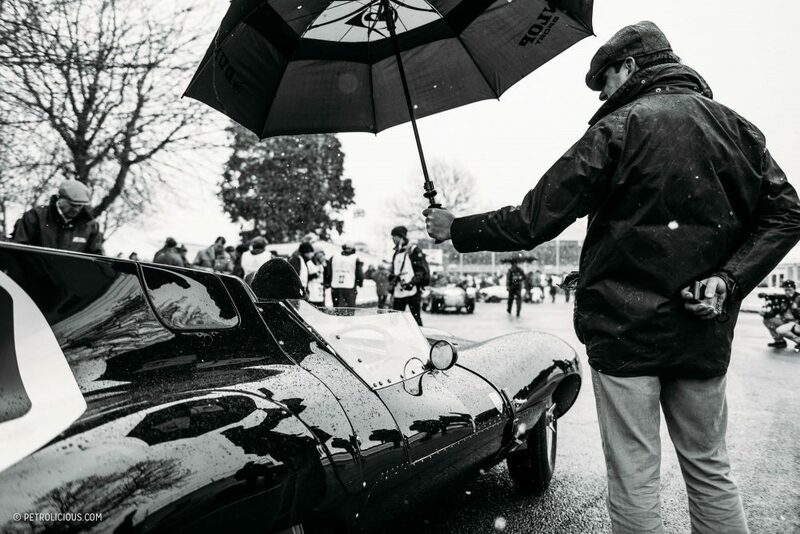 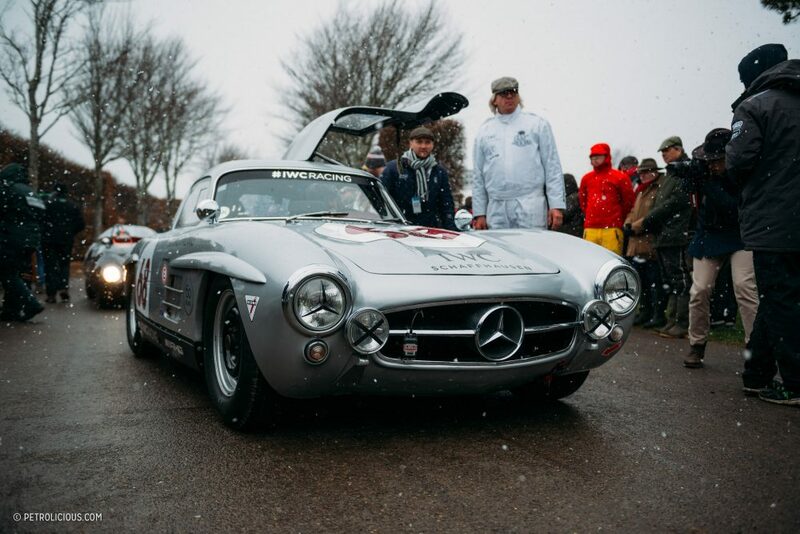 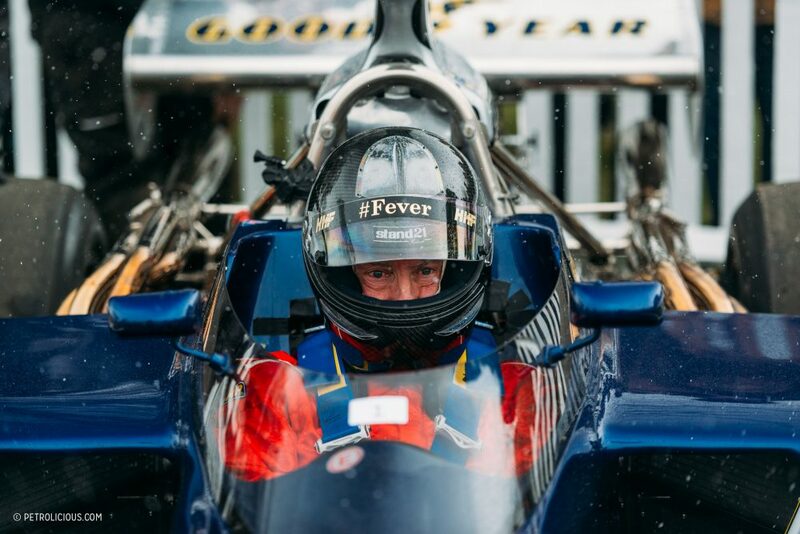 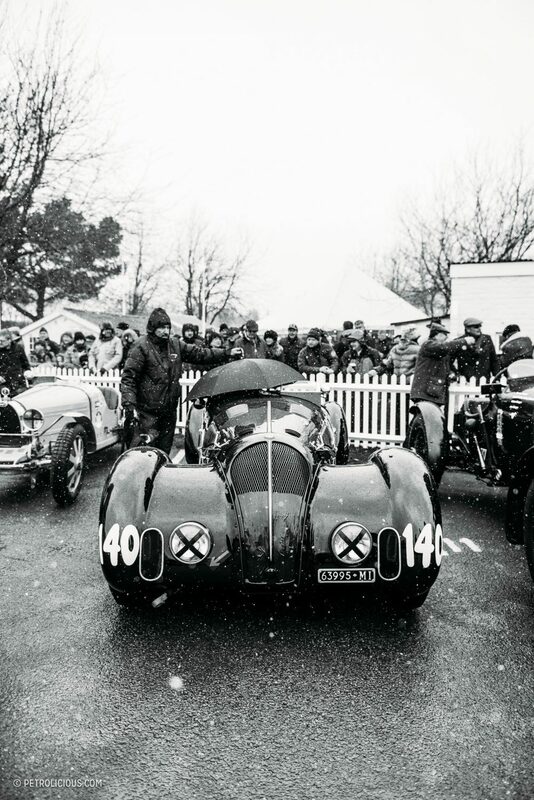 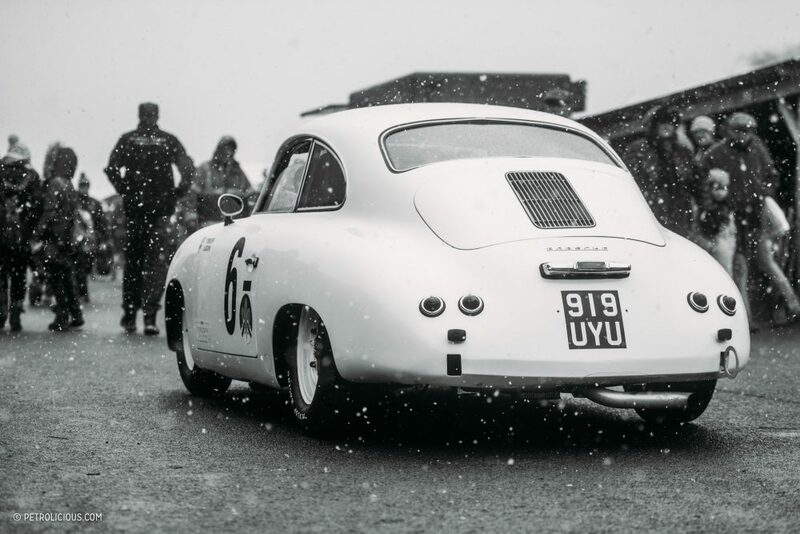 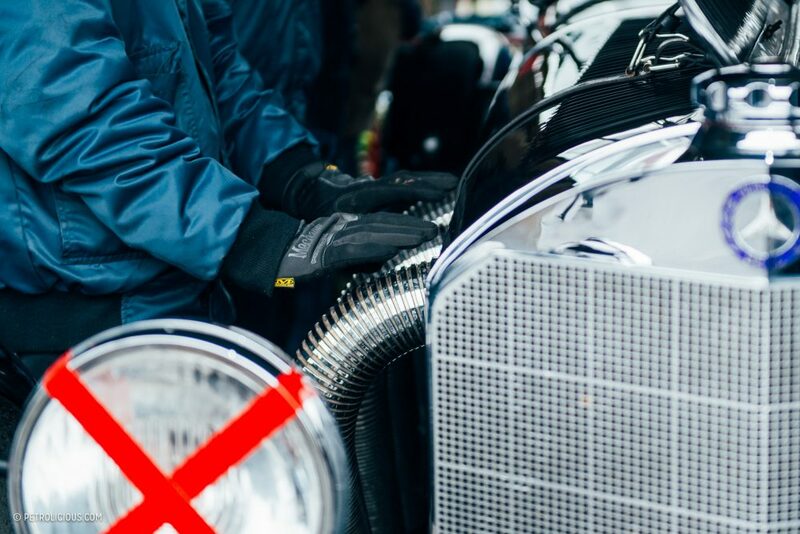 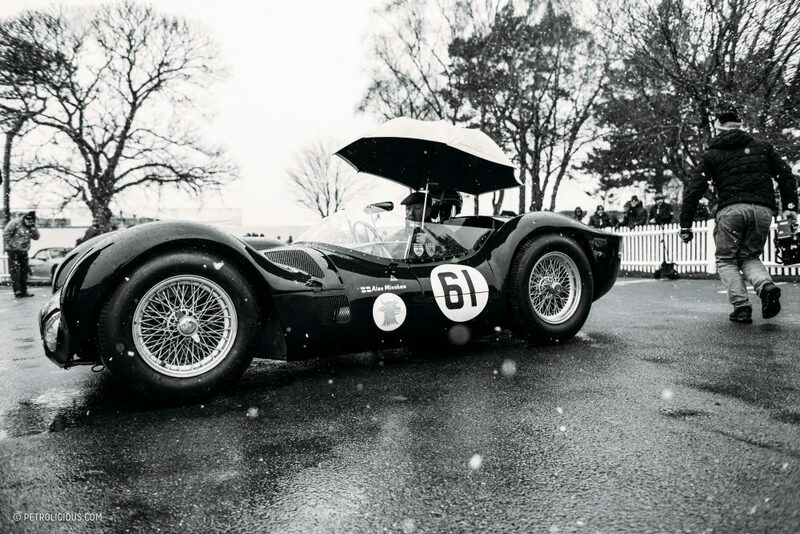 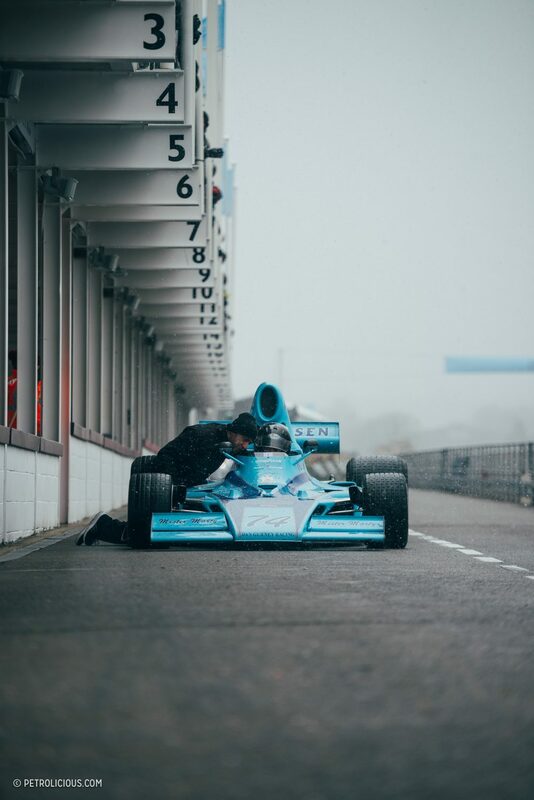 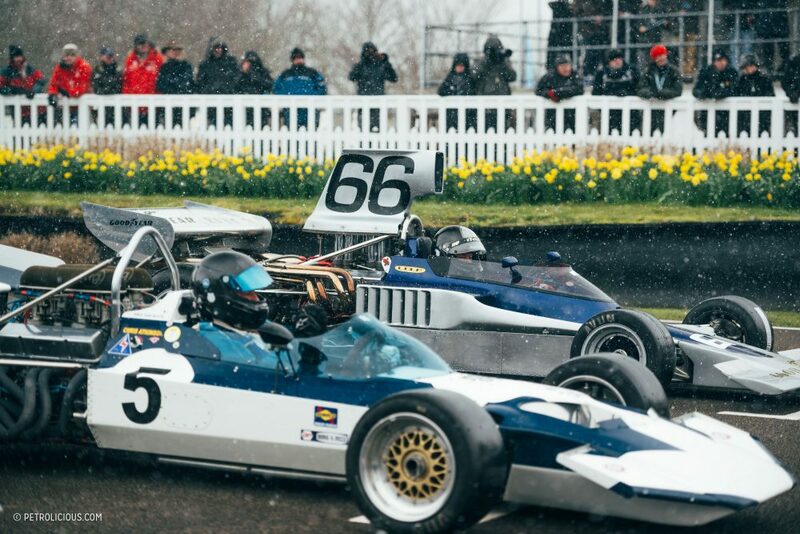 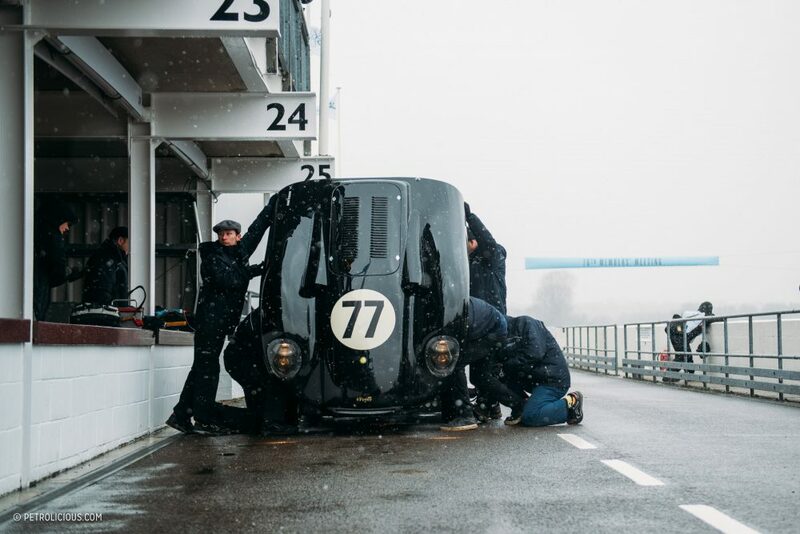 If you’ve not yet heard, it was rather cold at the 76th edition of the Goodwood Members’ Meeting this past weekend. 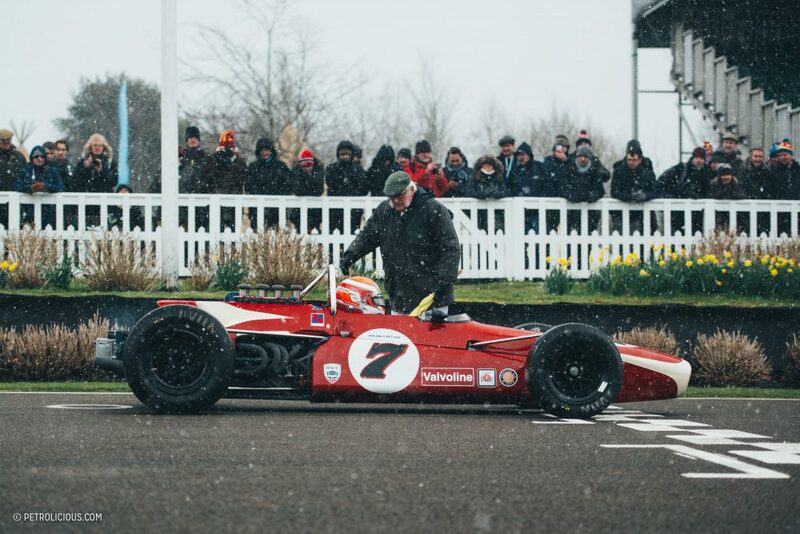 For an event designed to welcome the new racing season—and with tens of thousands of spring flowers planted specifically to evoke a bright springtime feeling—it felt a whole lot more like the start of winter. 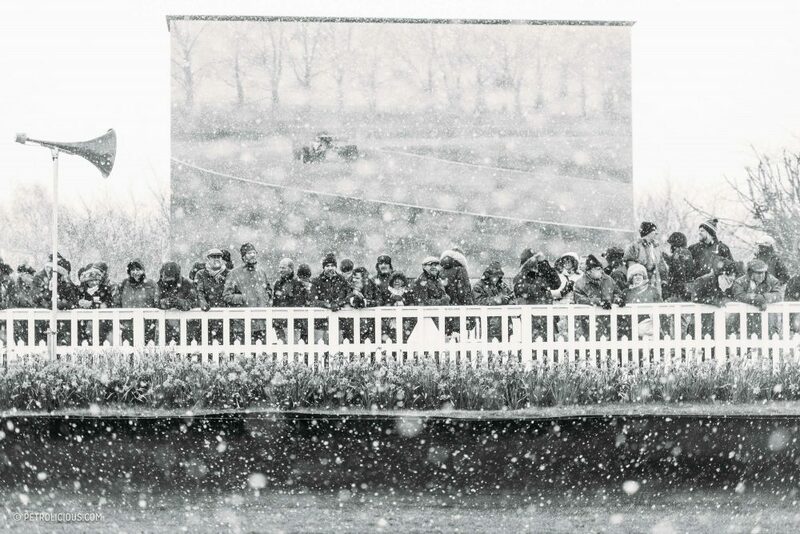 Along with the biting wind and always-overcast skies, Mother Nature also thought it appropriate to open up the skies for a minor blizzard on Saturday. 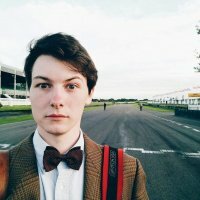 The UK isn’t especially well equipped to handle snow, as our collective news programs have shown obsessively over the past two months, and we aren’t immune to the inane naming of the big storms that hit each winter—the last large winter storm was nicknamed “The Beast From The East,” for example. 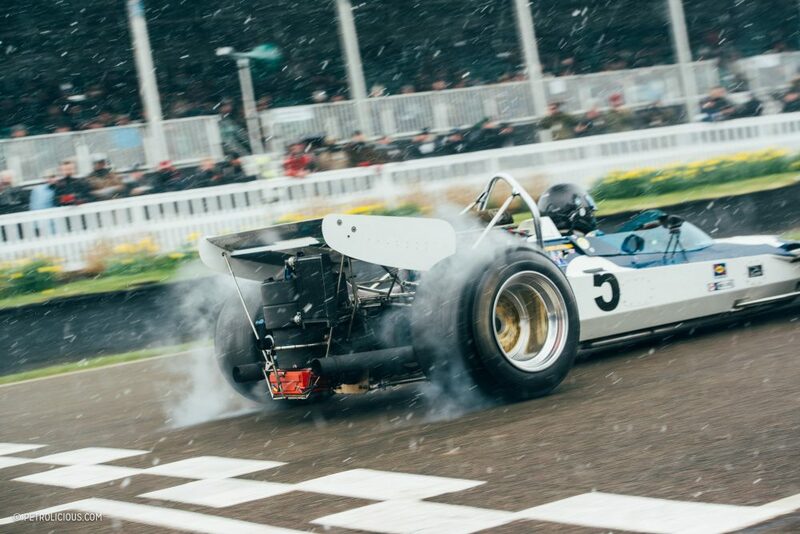 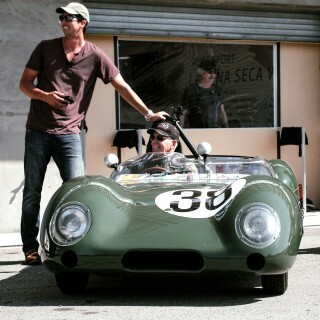 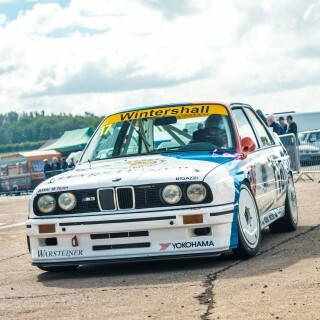 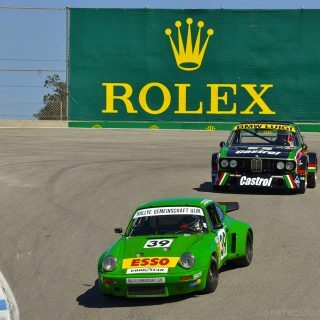 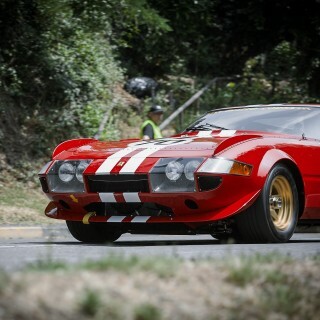 This was just a small encore of that one though, and thankfully Goodwood brought their own beasts to fight back. 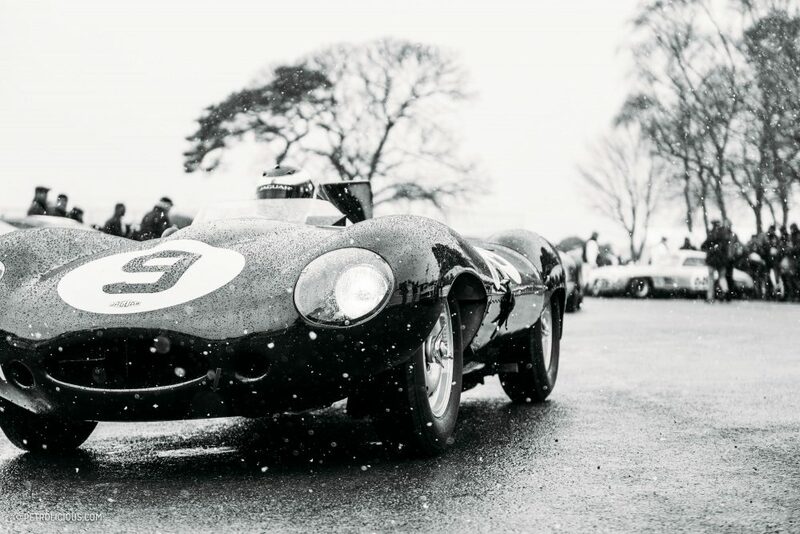 The snow had fallen on and off all day, mostly manifesting in light flakes that wisped away at the slightest breeze and melted on contact. 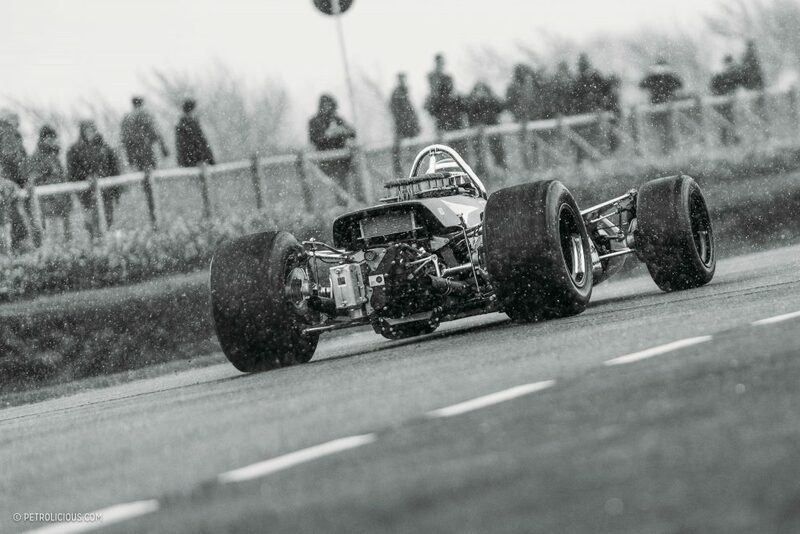 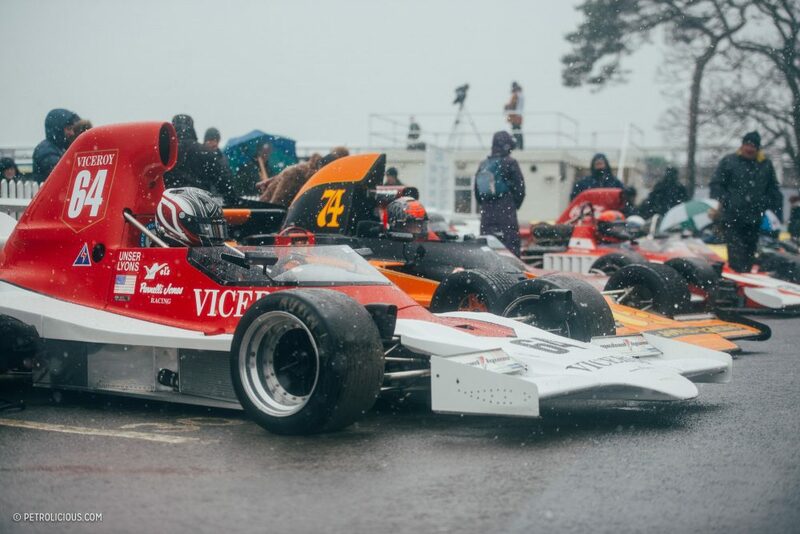 As the Formula 5000 cars sat in the staging area however, the powder really started to come down. 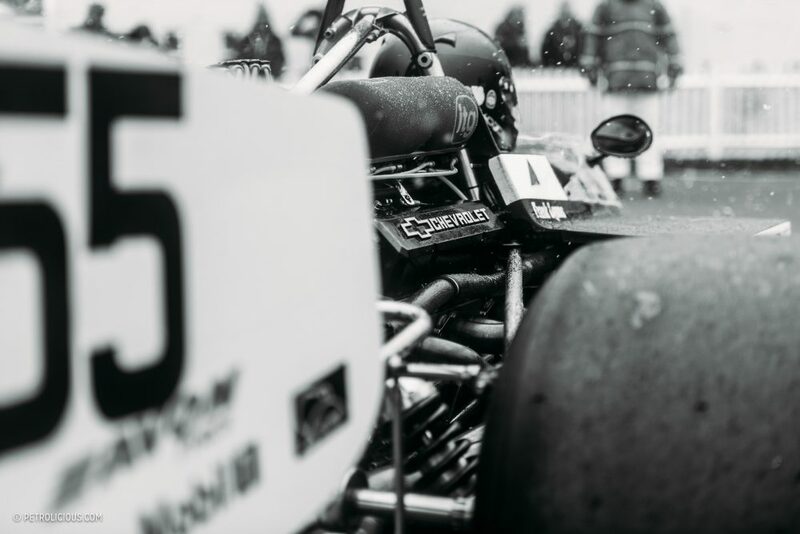 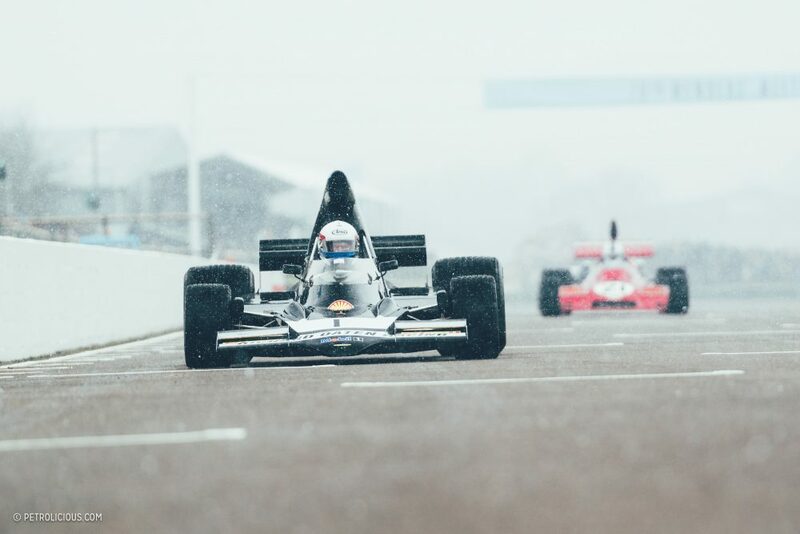 Undeterred, and with some of the cars still on racing slicks, they peeled out onto the aerodrome circuit and gave a show that may not have done anything to fix your freezing limbs, but was sure to set your heart on fire and give you some goosebumps of a different origin. 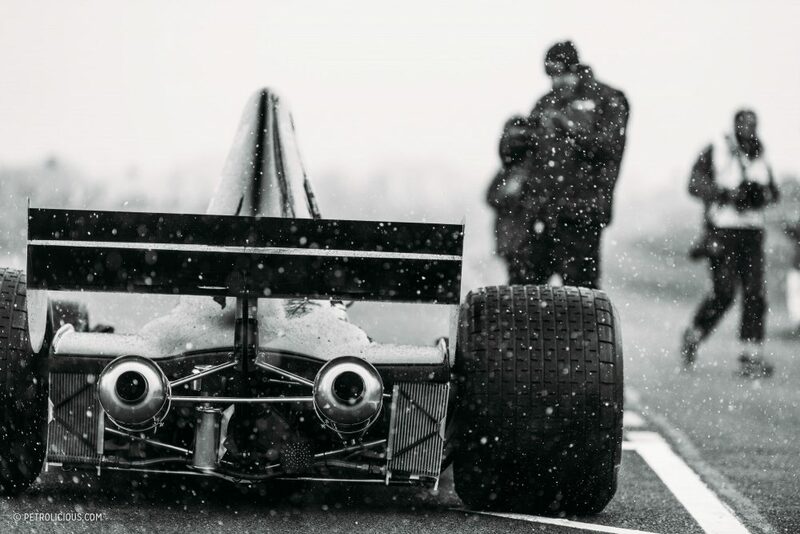 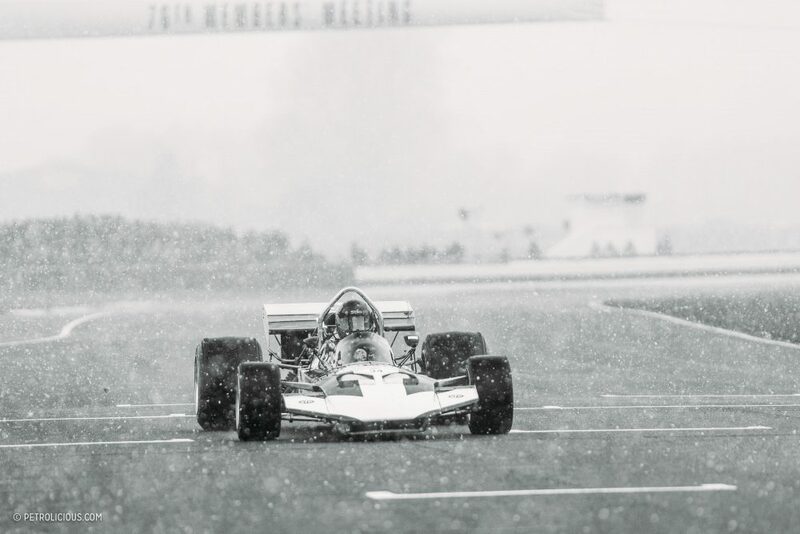 It’s a unique sight to bear witness to something like a flame-spitting open wheel racer take on a circuit like this amidst the falling snow. 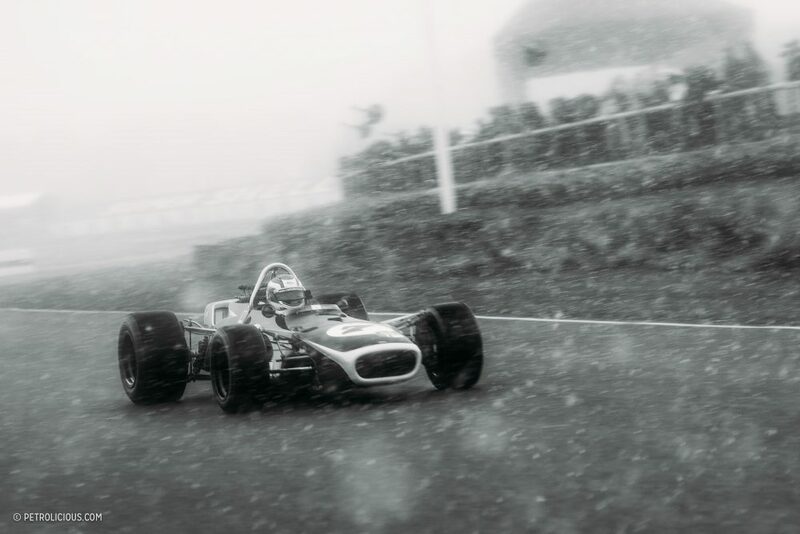 Watching the cars break through the wall of slowly descending flakes before passing and descending into the grey once more, it was mighty evocative and emotional, but there was also something serene about it. 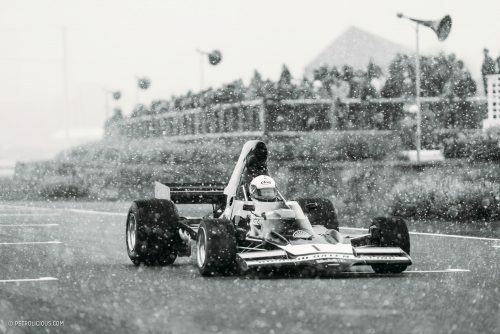 A similar kind of peacefulness to the muffling nature of a fresh blanket of powder. 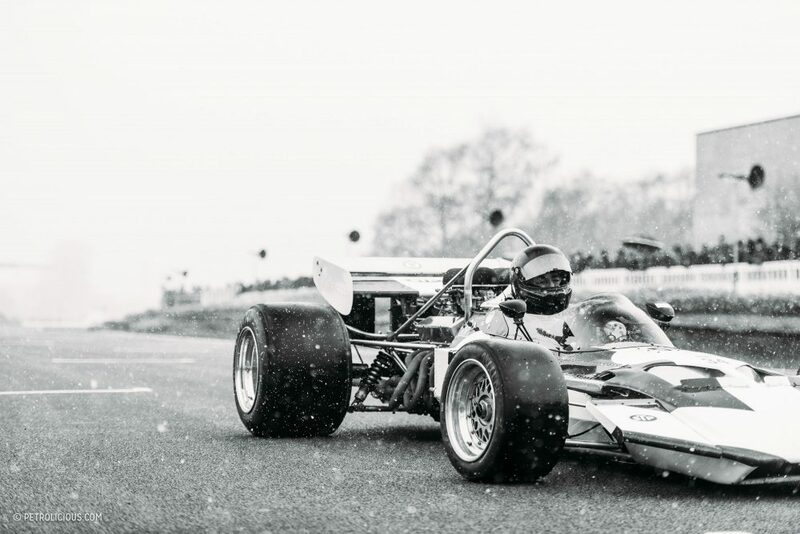 If it wasn’t for the V8 engine ringing in your ears, and my teeth chattering loud enough to be mistaken for a woodpecker, I’d even go as far as to say it was relaxing. 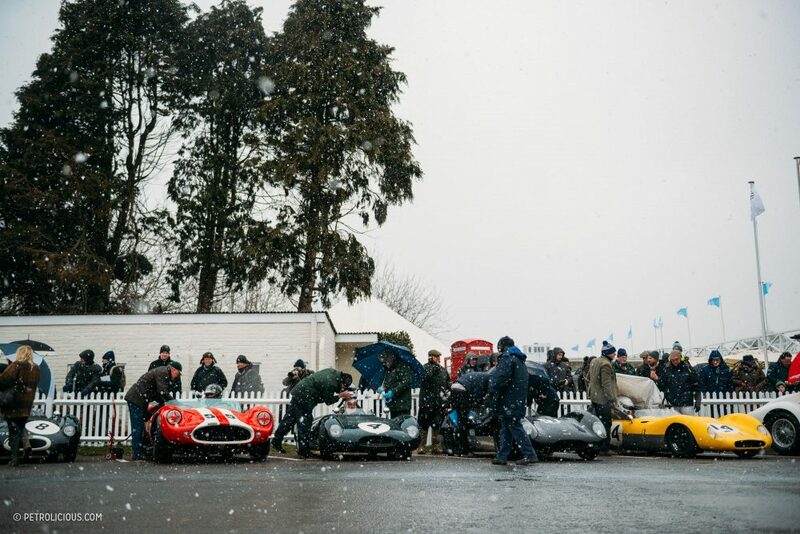 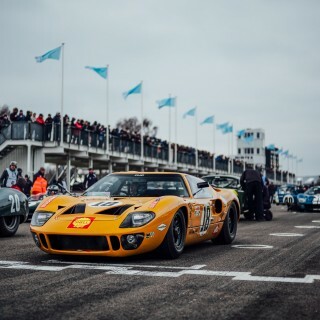 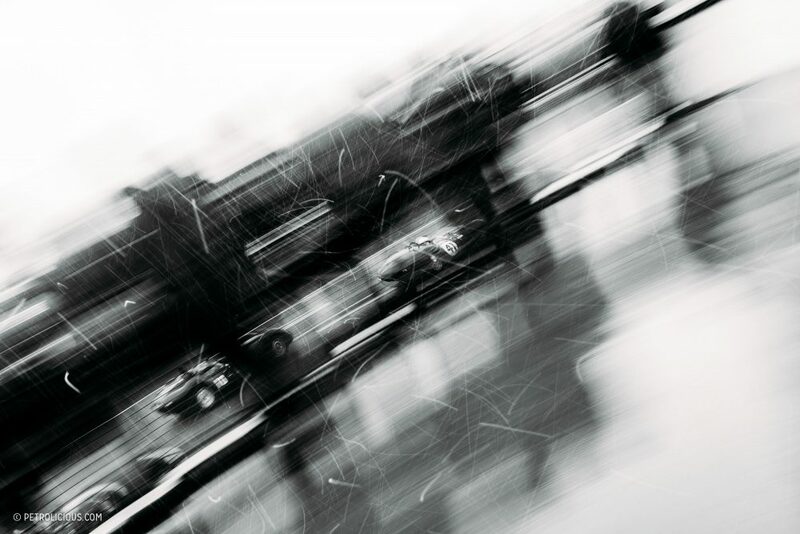 Whether it’s a collection of outstanding race cars, a beautiful tribute to a late friend, or a flurry of snow during a race, attending the Members’ Meeting is always full of surprises. 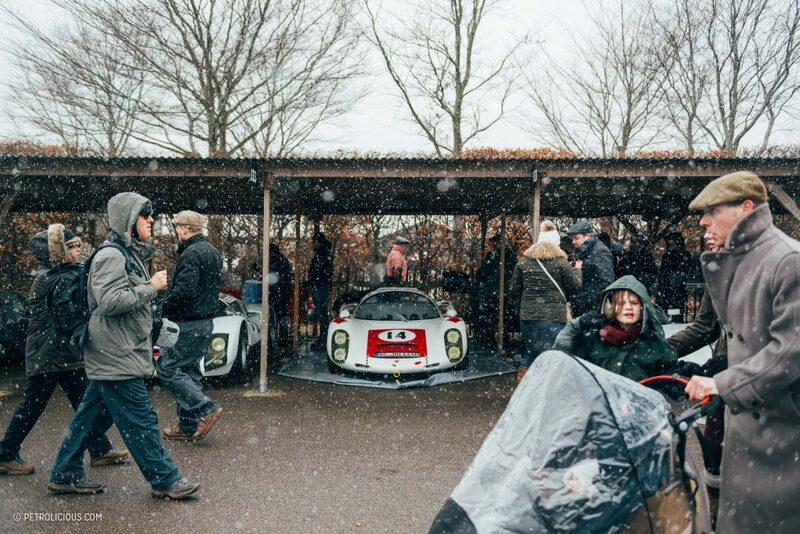 For the sake of keeping them from frostbite, I’m crossing my fingers in the hope that the next edition will be a touch warmer. 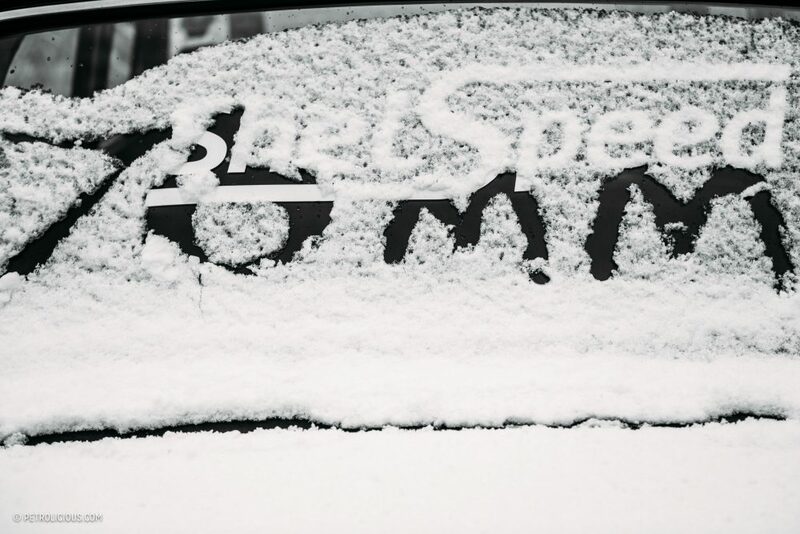 Am I still thawing out? 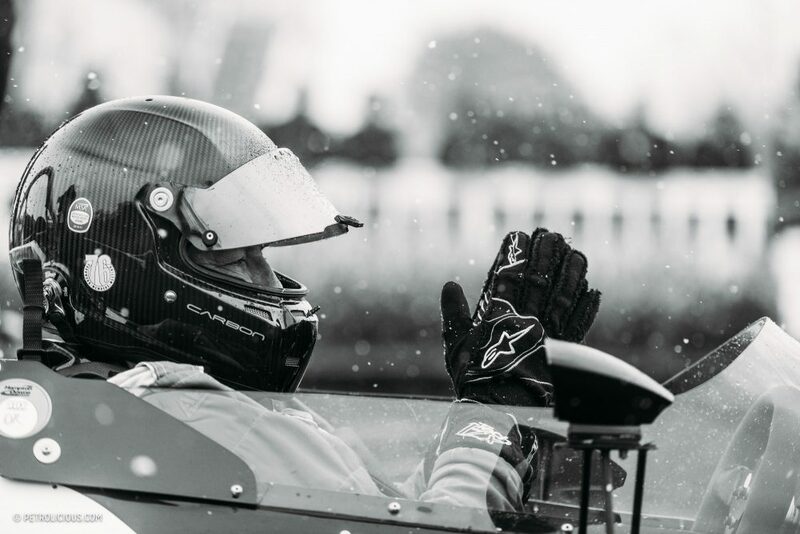 You bet, but I’m glad I was there to see it all happen.